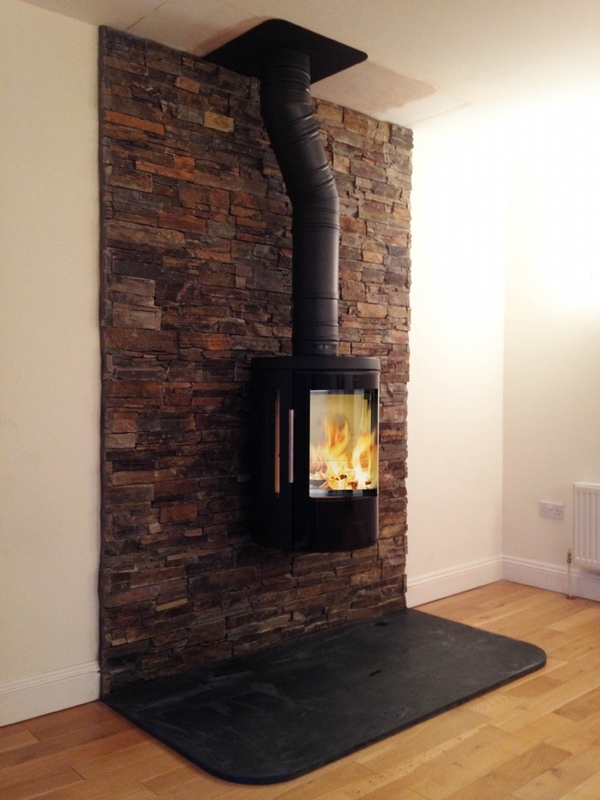 Hwam 3110 Wall Hung Installation wood burning stove installation from Kernow Fires. Customer Aspiration: To make a feature wall within a plain living room. 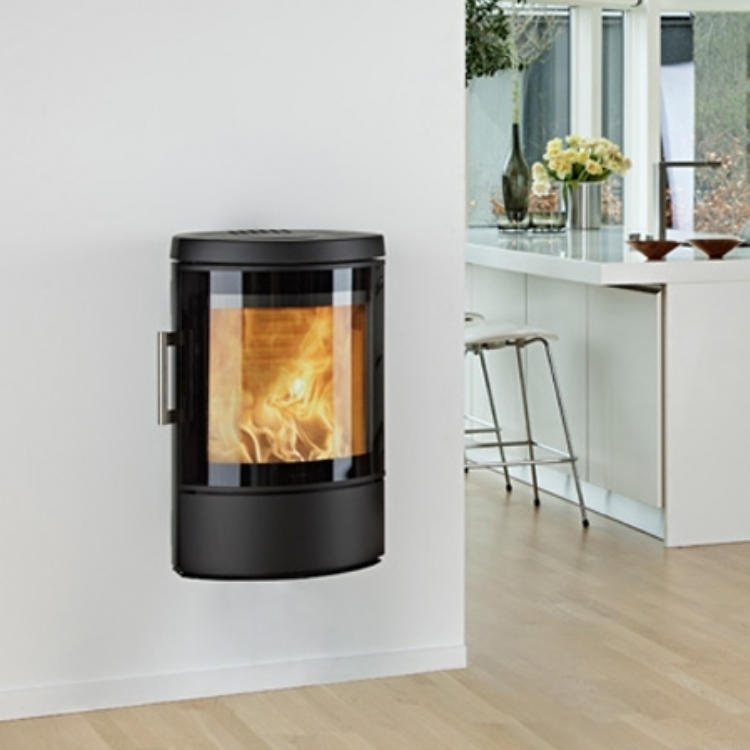 Special requirements: Zclad the wall to help to create a large fireplace feature. 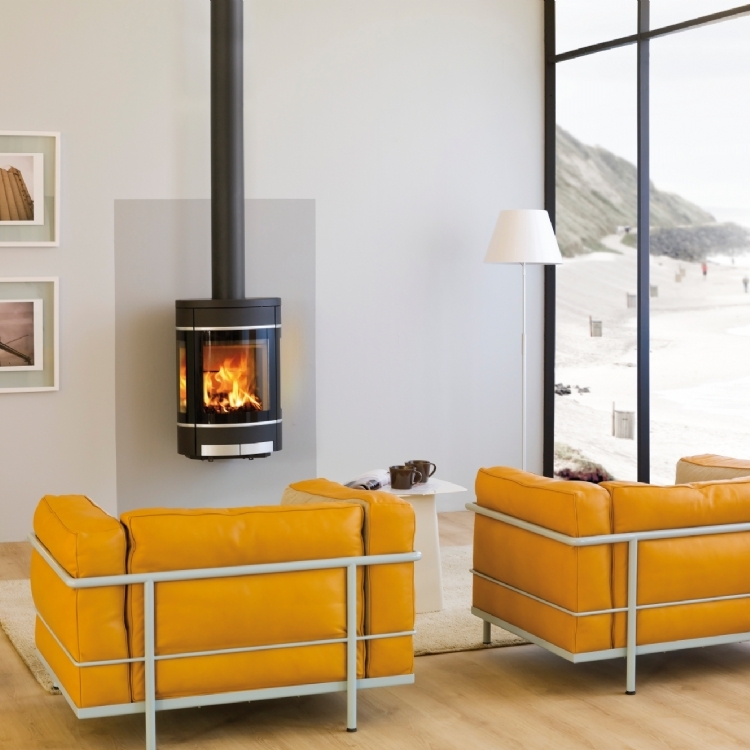 The Hwam 3110 woodburner was ideal for making a statement. The Zclad, stone mosaic wall, helps to add to the feature and brings texture and warmth into the room. Having the stove wall hung keeps the room feeling large and airy.